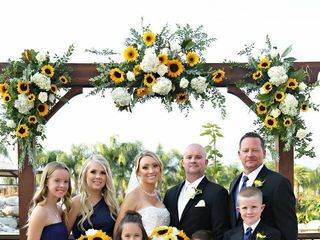 Cross + Swan is a premier wedding event planning company based out of Redlands, California. 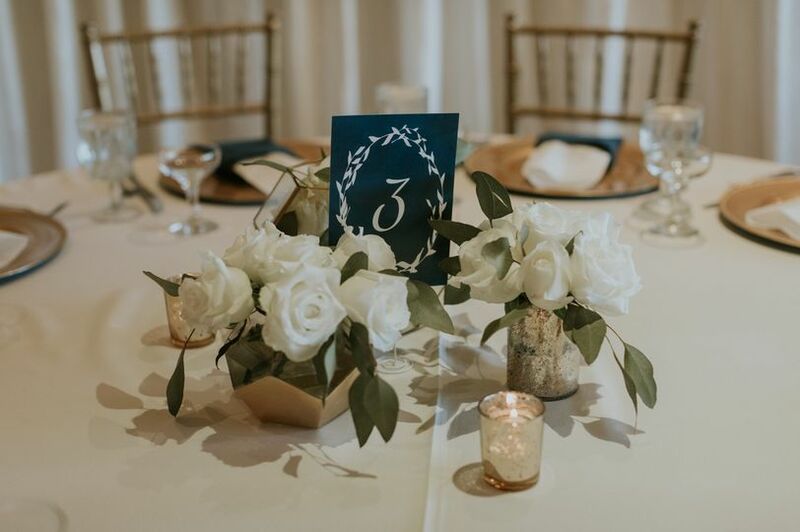 Jacquelyn and Sydney, the passionate founders of the company, are eager professionals who love to create and tailor weddings to all of their clients. 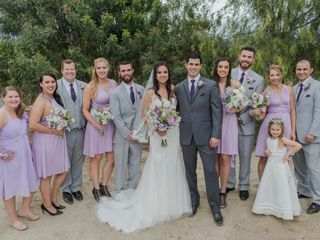 Offering a completely customized and tailored service for all wedding couples, Cross + Swan will ensure that your unique wedding vision is brought to life! 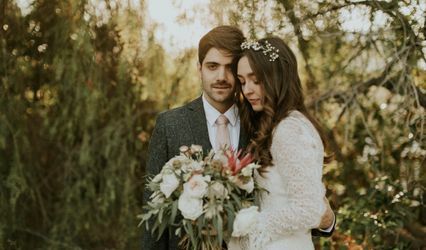 I reached out to Cross + Swan Events to help me plan my wedding. Before choosing them, I had a meeting with the owners Jacqui and Sydney who took the time to listen to what I needed in a planning company & planners and tailored a quote to fit my needs. 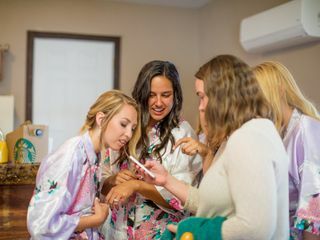 I hired them about 8 months prior to my wedding and they were there every step of the way, with monthly meetings to keep me on track of what I needed to do, up until the month prior where the girls took over and ran with it all. I had the utmost confidence in them and was able to relax and enjoy the last month before my wedding, which can be a stressful time. 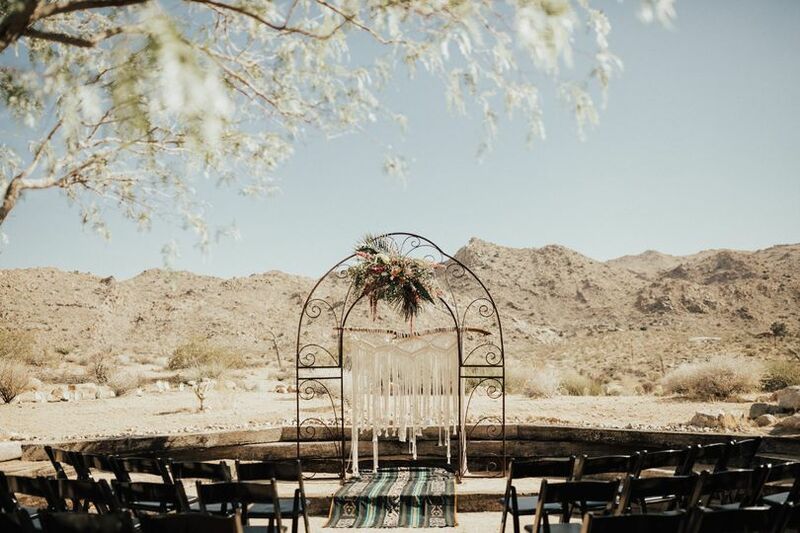 My wedding consisted of a beautiful venue in Joshua Tree that was minimal with amenities/services included, so I had to hire just about everyone - food, cake, rentals, dj, servers, bartenders, flowers, etc! Cross + Swan did an excellent job of coordinating all of the vendors and keeping them on schedule. I had numerous guests at my wedding come up to me and tell me that my planners were the stars that day, nailing every detail and keeping the wedding going at a good pace with the timeline and also keeping everyone happy & worry free. 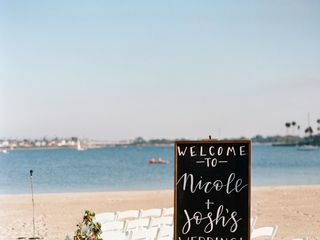 Jacqui was amazing with my vendors the day of the wedding & also made the most beautiful signage for an extra fee for me (welcome signs, seating chart, bar & cake menus). 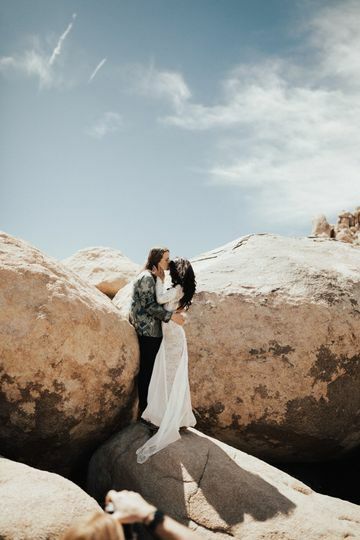 Sydney was great with going the extra mile and driving me, my husband and photographer out into Joshua Tree National Park to capture some amazing photos after our ceremony. When you meet with wedding planners and they stress the importance of the investment in a planner, believe them - it's SO TRUE. 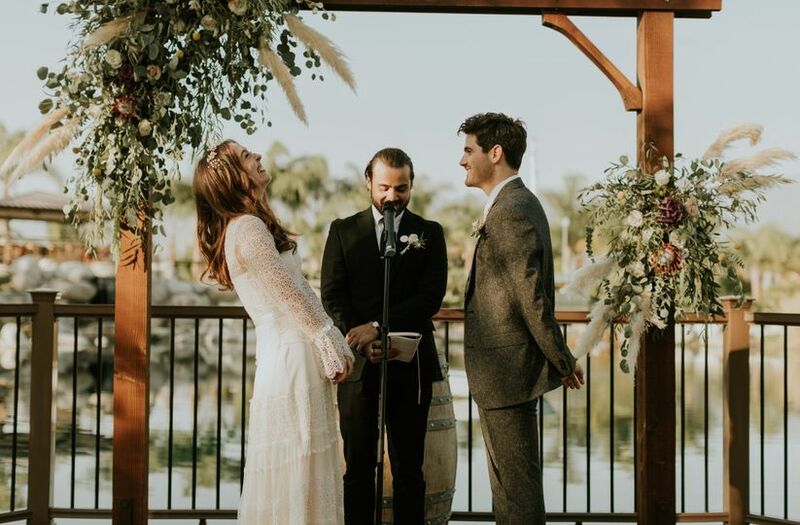 They made my wedding day one to remember - and one that was truly stress-free and the best days of my life. HIGHLY recommend Cross + Swan. Cross and Swan did such a wonderful job helping to plan my wedding! 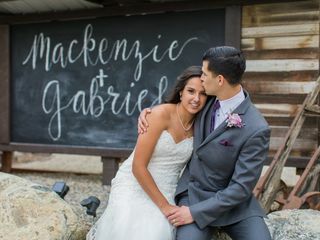 They made wedding day run so smoothly and were incredibly helpful with all of the details. 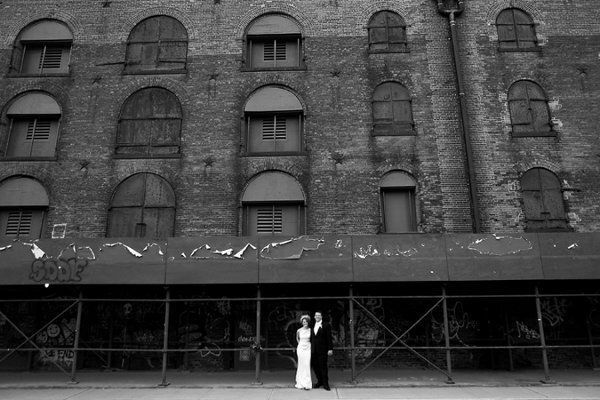 If you are looking for wedding coordinators, look no further! 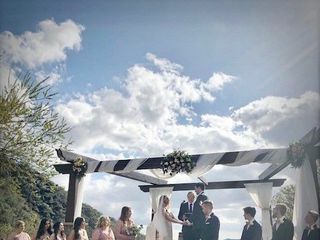 Sydney and Jacqui helped us put together a truly memorable vow renewal from 2500 miles away with seven months' lead time. From the start they put us at ease with conference calls, group chats, and emails--any question or concern we had they were quick to follow up and work behind the scenes to make sure everything was sorted out. We had complete faith in them both to see our vision for our event and to make it happen. And they did. 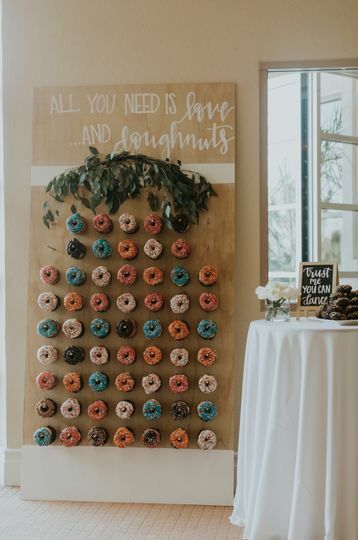 We are so pleased we followed all of their suggestions for vendors--the vendors they suggested were outstanding in every way, from the flowers to the food to the bartender to the DJ (hands-down the best, most creative, most talented DJ I have ever experienced at a private function). Sydney and Jacqui also excelled at day-of coordination. They spent the entire day at the venue making sure everything was just right. 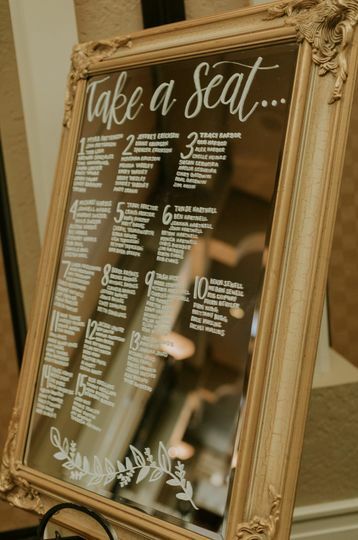 They had even the smallest details well in hand and we were able to fully relax and completely enjoy our special day. 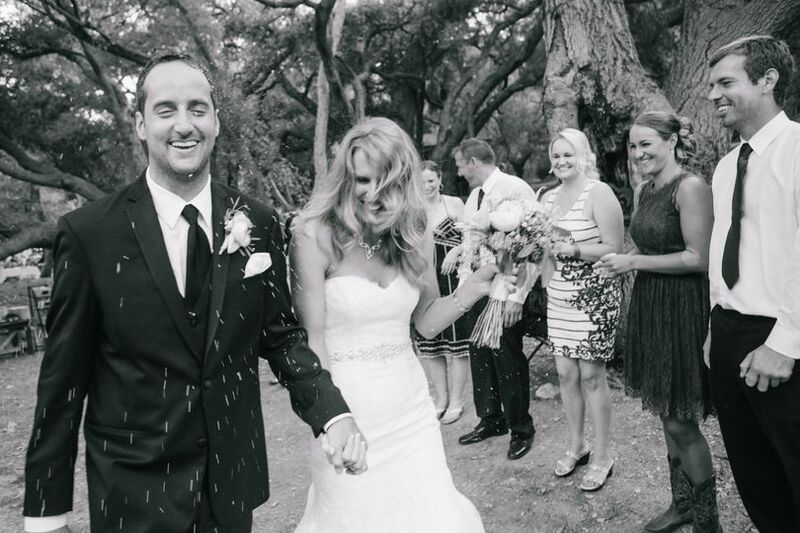 Hiring Cross + Swan was the smartest decision we made when it came to planning our vow renewal. They are worth every penny, and lots more to be honest. We recommend them without hesitation! Use the promo code when you contact us, and your first consultation is on us! 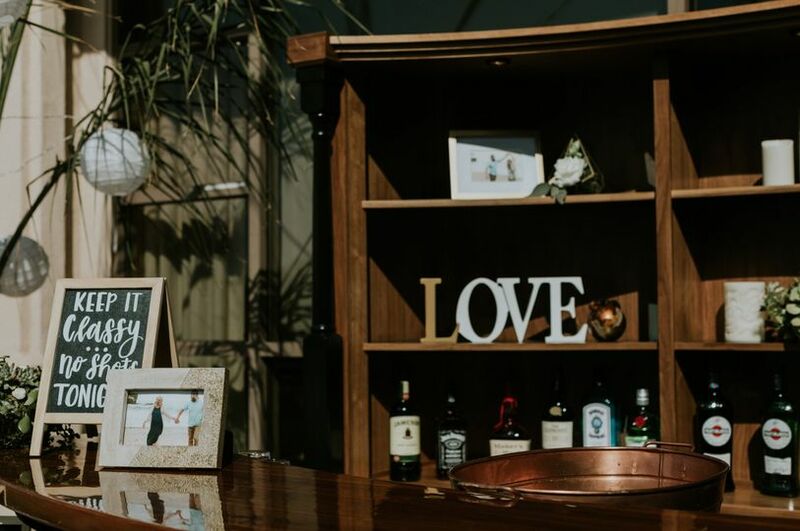 Find out how Cross + Swan can tailor everything about your wedding - including your planning package - to you! Contact us today to get your consultation (normally $50) completely free! 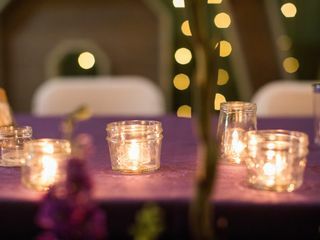 I had the pleasure of working with Cross + Swan at a recent wedding in Topanga. It was beautiful and I loved working with them. I would highly recommend them!